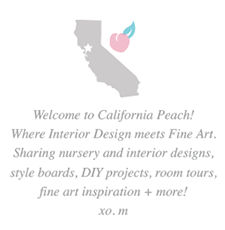 California Peach: Looking Back | 2014 Favorites! My Favorite Style Boards of 2014! Welcoming 2015 and it's adventures! !